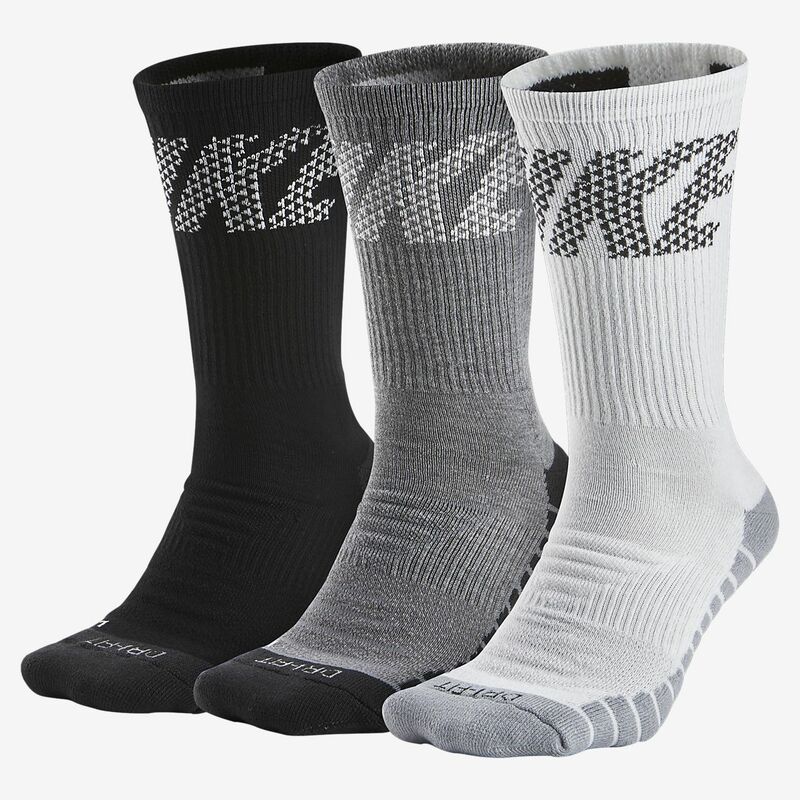 The Nike Dry Cushion Crew Training Socks feature sweat-wicking fabric and strategic cushioning for exceptional impact protection during your workout. Have your say. Be the first to review the Nike Dry Cushion Crew.